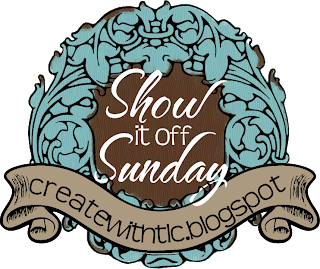 Create with TLC: Show it off Sunday~! A chance for everyone to strut their stuff~! Anything handmade and crafty, even cute food items. As long as it's crafty, and made by you. 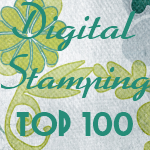 (no links to giveaways, shops, link parties or other people's work). Add the link to your specific post (not the main page of your blog). Grab my Show-Off button and put it on your blog somewhere. You can get the button below. Check out some of the other fabulous links and share some love. Everyone loves getting comments!! Any link that does not follow the rules will be removed. Linky is available from Sunday to Saturday....so post anytime during the week. Email me that you did this, and receive another exclusive TLC Goodie as a Thank you~! Let's get this party going~! What if you don't have a blog? All linked up, love playing!